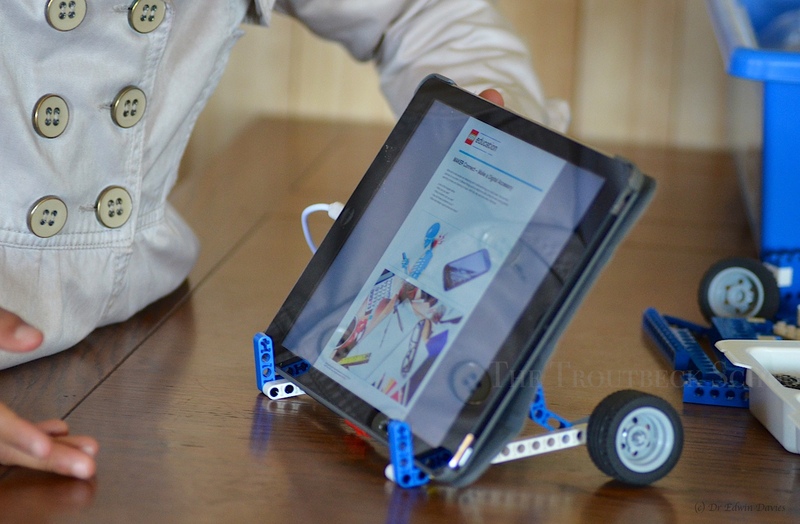 We build a Lego iPad stand – with wheels! 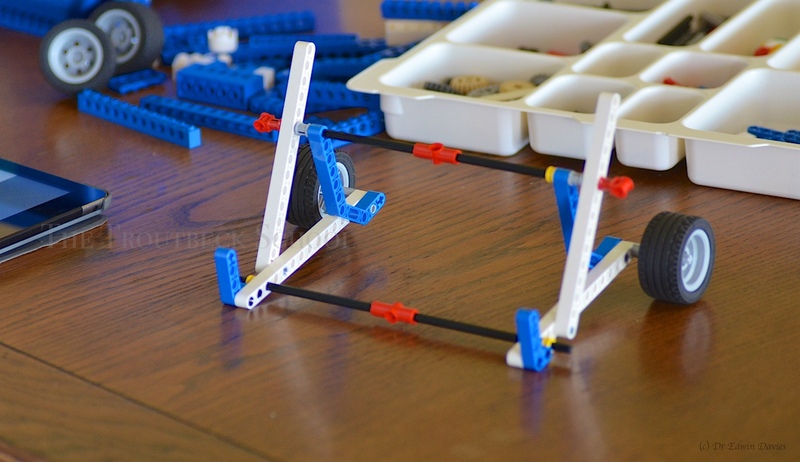 Sometimes you just have to try. 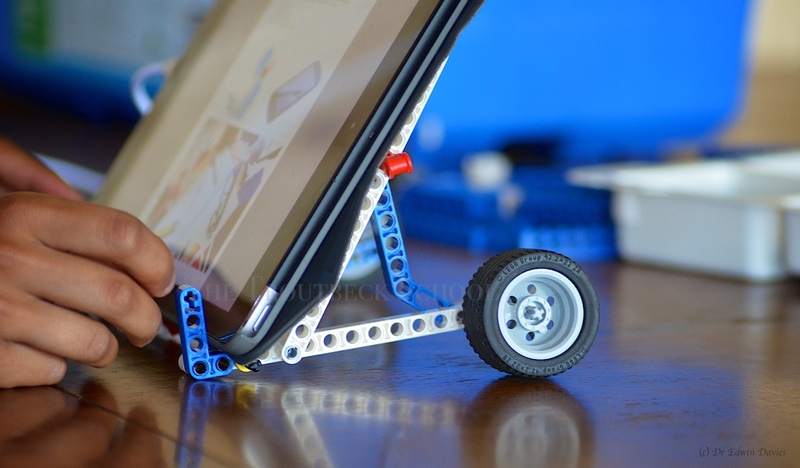 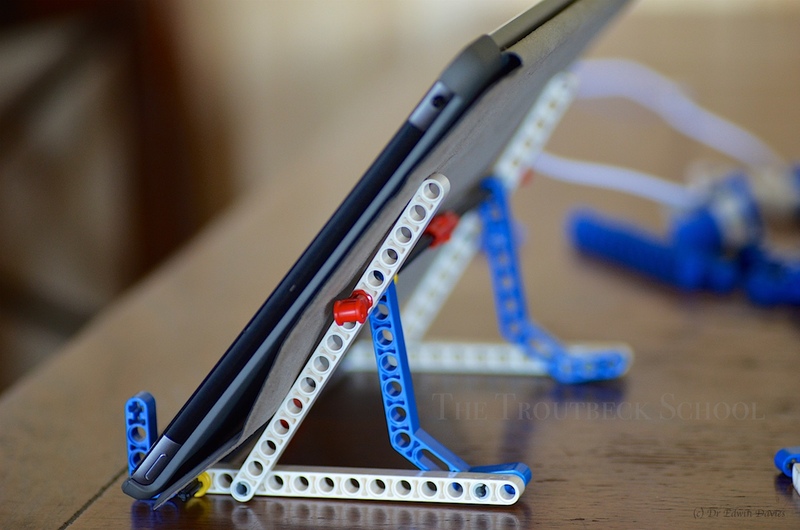 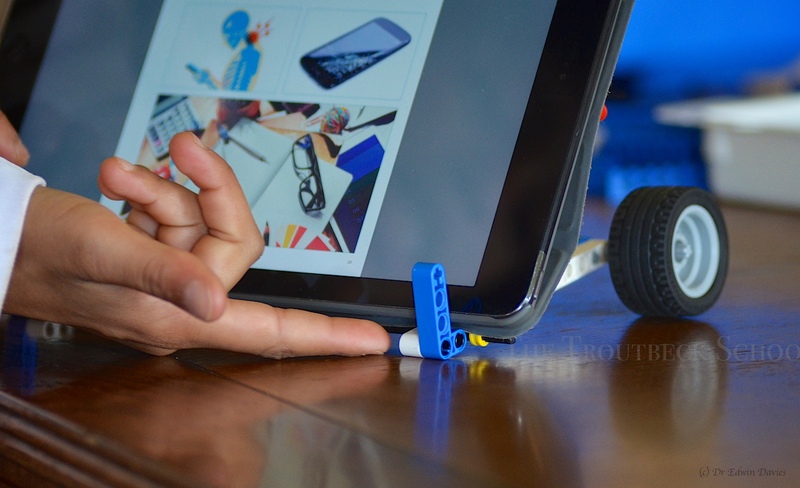 Here is our version of a Lego iPad stand – with added wheels!